Wander along Mickey Creek and into narrow side gorges where the walking track becomes a rock-hopping adventure. Swamp wallabies are often seen resting here. 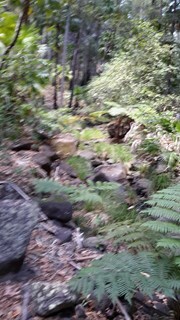 Rocky sections of this track are slippery and caution is needed on creek crossings. 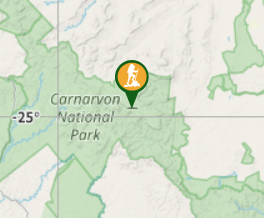 The formed track ends 1.5km from the Mickey Creek car park. Easy walk up the gorge and rock hopping beyond the formed track marker. 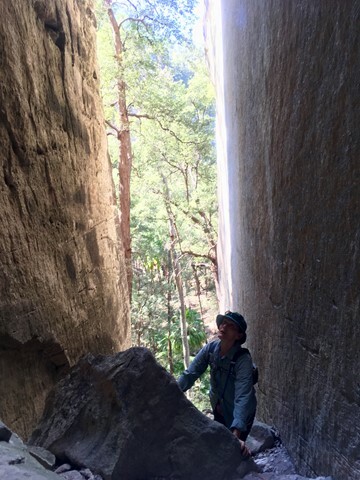 Don’t miss the short side track into Warrumbah Gorge - it might only be a couple of hundred metres but leads to a short easy climb up into a spectacular cliff formation. Pleasant walk along a rivulet easily accessed. 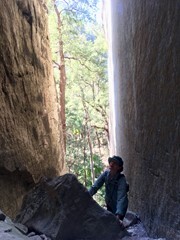 Nice walk through gorge, fun rock scrambling in parts.